The wedding day becomes the most important day in the life of many Nigerian ladies, and they spare no effort in making sure their wedding look is charming and trendy. That is why Nigerian brides-to-be never miss Nigerian wedding gowns 2017. Wedding gown styles change every season, but there are always styles and shapes that are eternally popular and beloved by brides. Check out 5 of the most fashionable wedding dresses of 2017 and pick your ideal one! A mermaid gown is one of the most traditional silhouettes for a wedding dress. A mermaid dress hugs every curve of your body before becoming fuller starting from your knees. It’s a very flattering silhouette that looks great in any setting. Mermaid wedding dress styles can be made from all kinds of fabrics and materials, but using lace makes them even more exquisite. You can get a gown made fully of lace with some lining underneath, or choose a different primary fabric and add lace accents. Even if you decided to have a traditional white wedding, there are still ways to make your wedding look more interesting simply by choosing a color other than white. 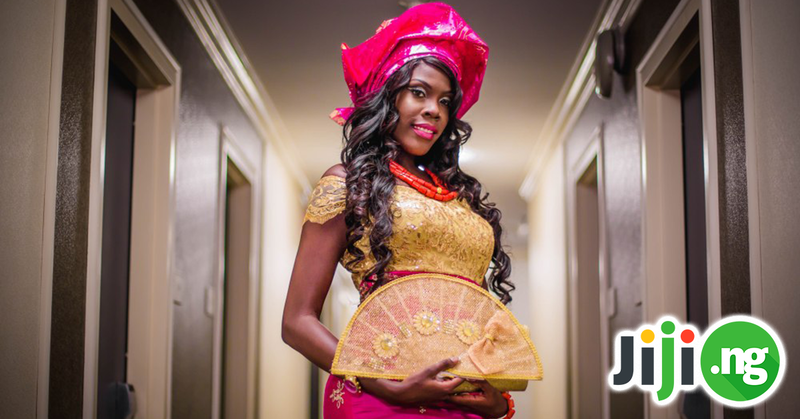 Nigerian wedding dresses are offered in a wide range of colors, from lavender to mint. The sign of a fabulous wedding gown is its ability to look right for a wedding even if it’s not white. However, you can incorporate your preferred color into your wedding even more by adding a similarly colored accessory, like a tie or a pocket square, to the groom’s outfit. In case you are looking for the most traditional version of the latest wedding dresses, why not go for a stunning ball gown? 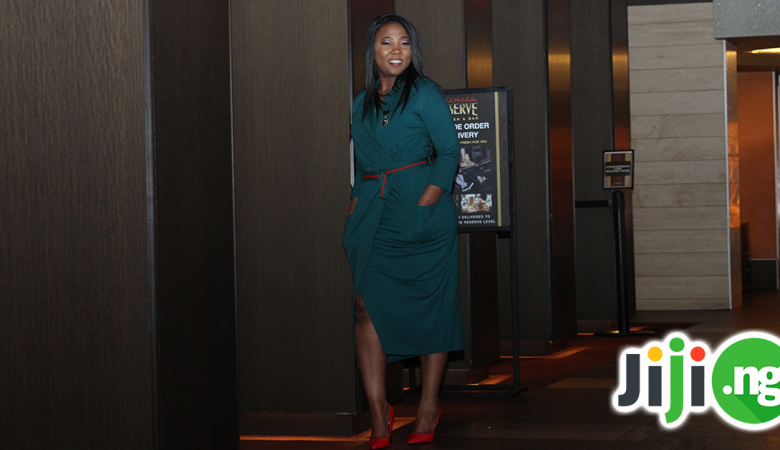 It’s a silhouette that looks great on anyone regardless of the body shape, and actually, helps present any figure in a much more flattering light. A ball gown wedding dress is probably the most regal version of a wedding outfit. By adding a train to your ball wedding gown, you will look even more classy without resorting to expensive jewelry or other eye-catching accessories. Designer wedding gowns have always been popular for one simple reason: every girl dreams of being able to rock the newest runway trends, and a designer wedding outfit is the perfect way to do it. If you are ready to splurge on your wedding gown, there are plenty of options for you to choose from. One of the most coveted wedding dress designers is Vera Wang, who has created wedding gowns worn by hundreds of Nigerian celebrities. Other popular choices include Carolina Herrera, Oscar de la Renta, Elie Saab, and Jenny Packham. Of course, these wedding dresses will cost you a fortune, but your jaw-dropping entrance into the wedding hall in your designer gown will be totally worth it. 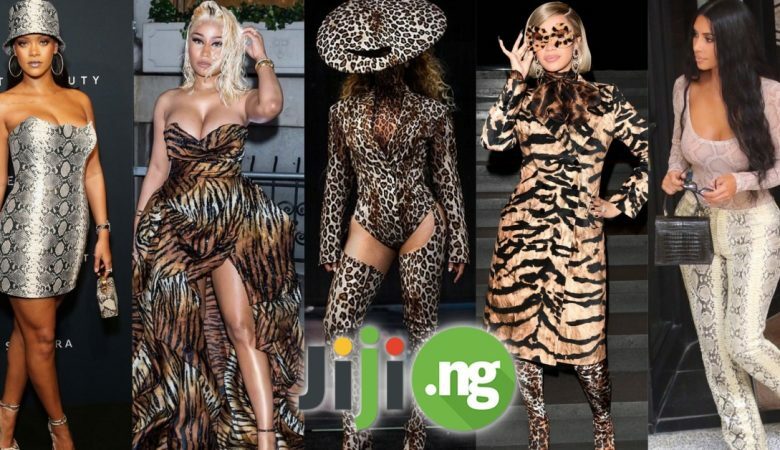 If you’ve looked through all wedding gowns in Nigeria available, but nothing seems to be up your street, give the newest wedding fashion trend a chance. This new trend couldn’t be simpler: instead of the traditional one-piece wedding dress you wear separates to your big day. Your wedding skirt and top can be a complete match or have elements that tie them together even though they’re made from different fabrics. A very popular choice for 2017 wedding looks is a crop top, so if you want to demonstrate your unique fashion sense, pick a crop wedding top with a skirt. http://naijaglamwedding.com presents the latest wedding gown styles in the bridal market. 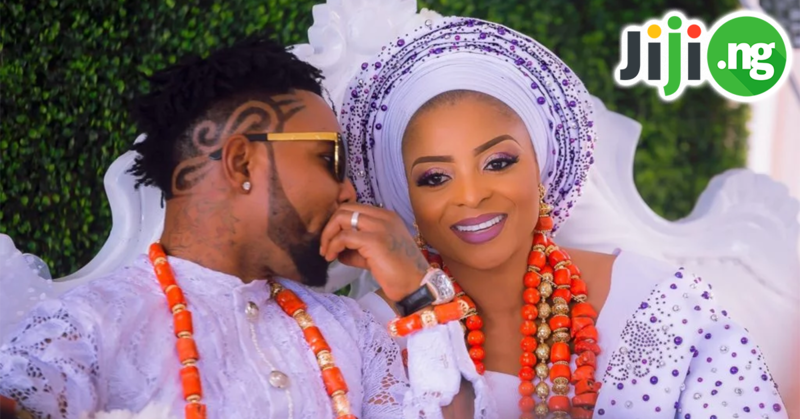 Watch this video to see over 50 wedding gowns in trendy styles, new designs, cuts, sleeves and more – worn by real African brides. You’ll see photos of wedding gowns for petite brides as well as for plus size brides, and wedding gowns that hit the top fashion shows around the World.